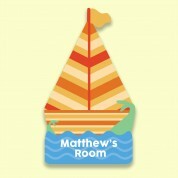 Children will love this colourful boat plaque on their bedroom or nursery door. The stripy boat gently bobs along the wavy water. Its on its way to a big adventure! Big green sea creatures swim past as the orange flag waves in the breeze. The child's name is featured on the ship, giving it a personal touch. 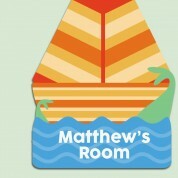 All of our customised door plaques are personalised and printed in the UK. 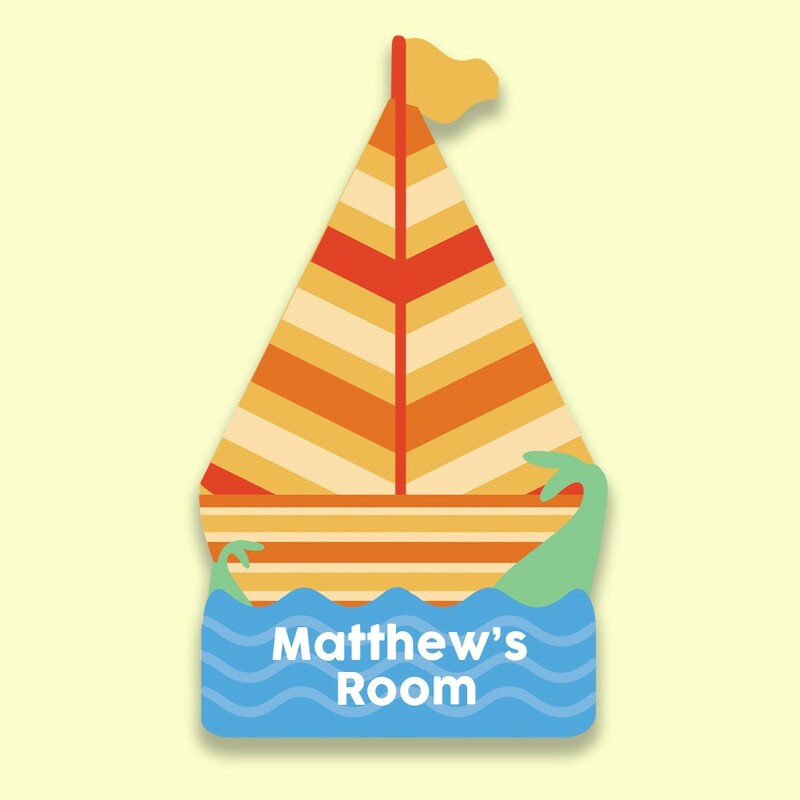 Our team of designers print each one individually, making every one a truly unique keepsake for the child. 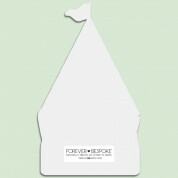 We think it would make a wonderful gift for a little boy celebrating any special occasion – from a first birthday to a Christening or Dedication.